Stay connected with the Sault Ste. 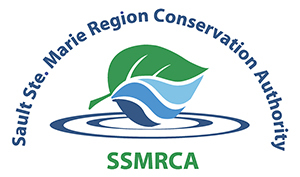 Marie Region Conservation Authority by signing up for our Newsletter, Updates and E-Briefs delivered right to your email inbox. Please register below. If you have question, call (705) 946-8530 ext.201 or email nature@ssmrca.ca.